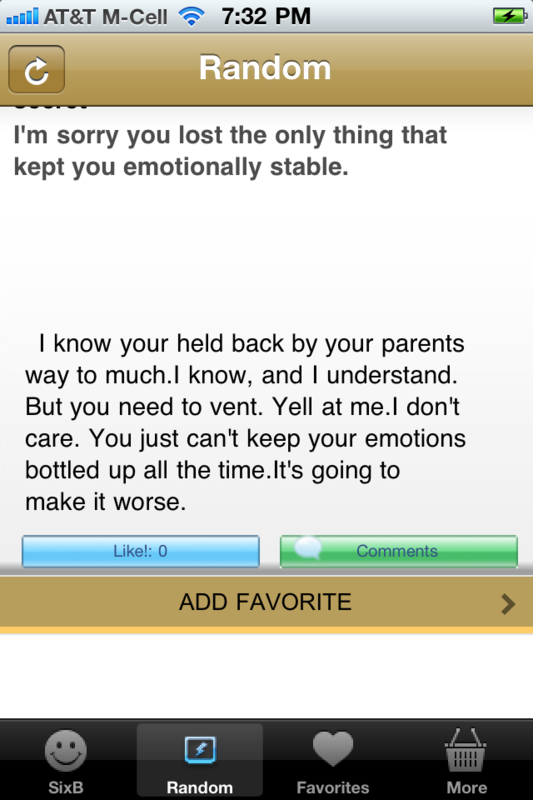 For those with issues running the app, please email support@silentlogicstudios.com. We've tested on several different devices without issue and thousands of other uses have had no issues either. We REALLY want to solve this problem but we need your help. Thanks. 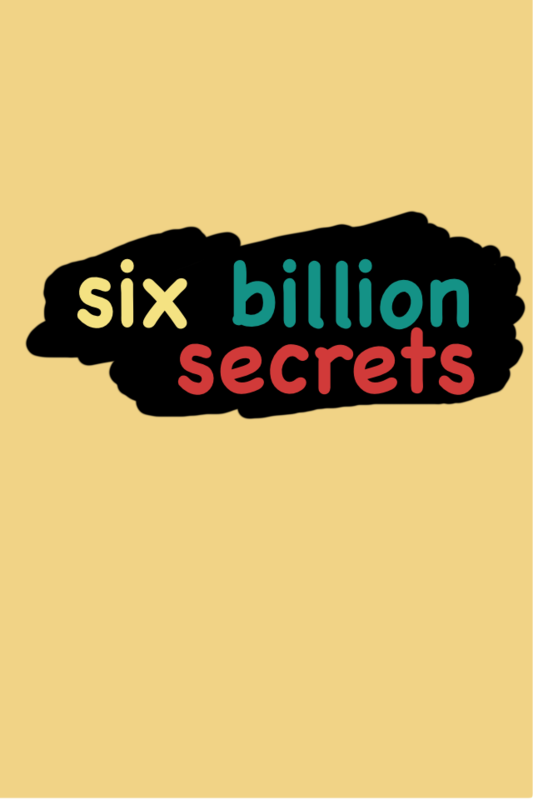 On SixBillionSecrets, people anonymously share their private hopes, fears, and dreams - and are treated in a non-judgmental way by a community of supportive members. 1) It's updated daily - not weekly. 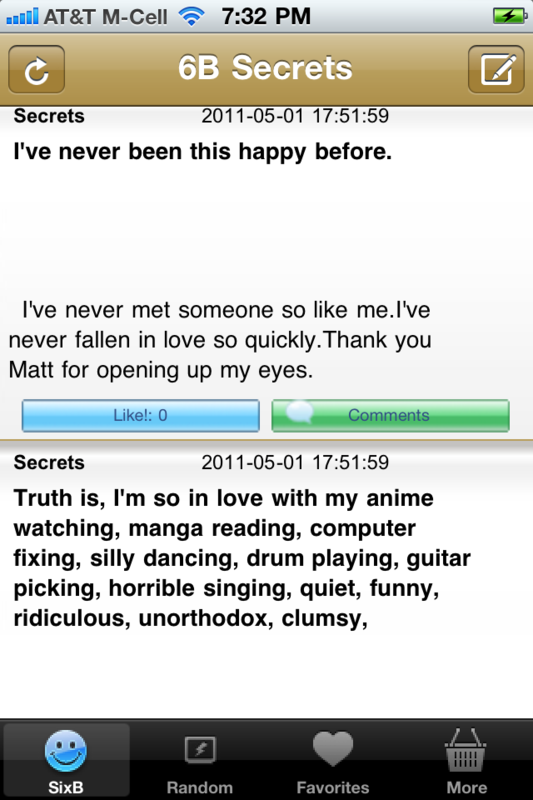 2) The secrets are voted on by users, so ONLY the top-voted secrets are posted! Need help? Please call 1-800-SUICIDE or visit "The Other Suicide Hotline"